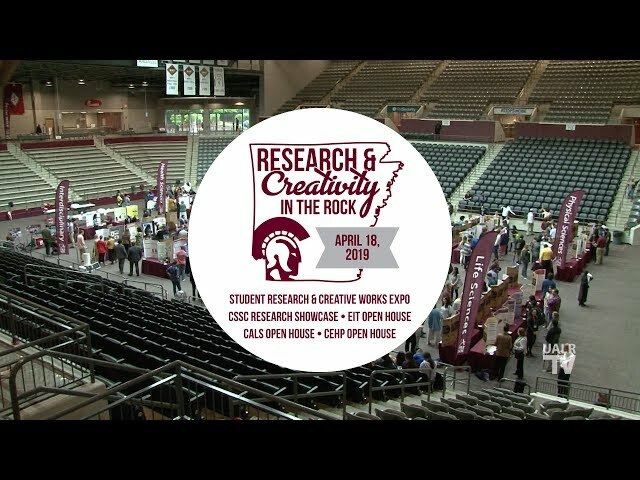 Research and Creativity in the Rock 2019 is a combination of the UA Little Rock 2019 Student Research and Creative Works Expo as well as college sponsored showcases and open houses. Students and faculty presented their research in a variety of locations across the campus. Dioselin (“Dio”) Gonzalez is a Principal Software Architect at Microsoft Research. Dio will go through the latest virtual reality/augmented reality research in which she has been involved at Unity Labs and Microsoft. The UA Little Rock Wind Ensemble performs works by John Mackey, John Williams and Pierre LaPlante. 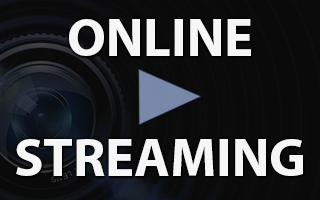 To watch go to ualr.edu/tv for cable broadcast dates and times and internet streaming link. Dr. John A. Kirk explores how the Civil Rights Movement shaped diversity in our country - through legislation, identity politics, organization mobilization, and politics. To watch go to ualr.edu/tv for cable broadcast dates and times and internet streaming link. 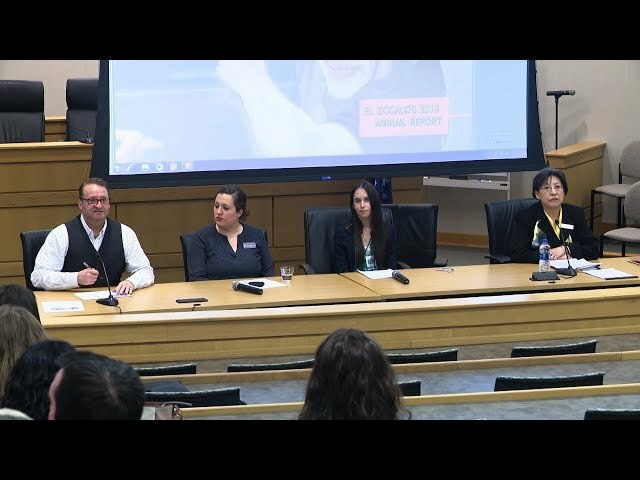 Experts on immigration provide insight to the challenges we face as a state. Sponsored by The Bowen School of Law for Diversity Week 2019. 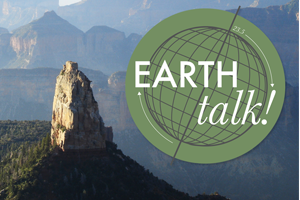 Paleoanthropologist and environmentalist Richard Leakey discusses how human beings are dangerously reducing biodiversity, damaging eco-systems and precipitating the next major mass extinction. This lecture was presented at UALR in 2008. Dr. David Katz, founding director of Yale University's Prevention Research Center provides effective, actionable strategies for weight management and obesity prevention in children. 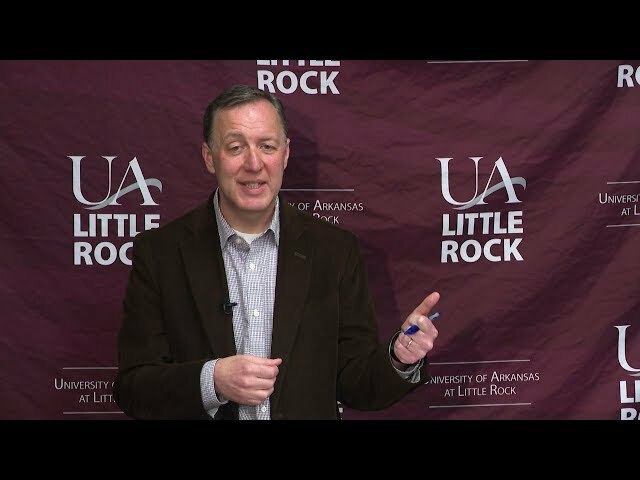 Dr. John A. Kirk explores how the Civil Rights Movement shaped diversity in our country - through legislation, identity politics, organization mobilization, and politics. Sociology professor Don Willis shares how food is more than its nutritional and caloric content. It can shape our identity, our social relationships, and even act as a resource to blur or distinguish people across social categories. Dr. Daniel Webster serves as Director of the Center for Gun Policy and Research at the Johns Hopkins Bloomberg School of Public Health. He analyzes the policies and data from national research polls. National Public Radio CEO Ken Stern examines the American charity industry that is composed of 1.1 million organizations and employes 10-percent of the workforce. Analysis of the stop stories of the day. Deborah Frank, founder of Children's HealthWatch researches food, energy and housing insecurity and its impact on children's health and development. 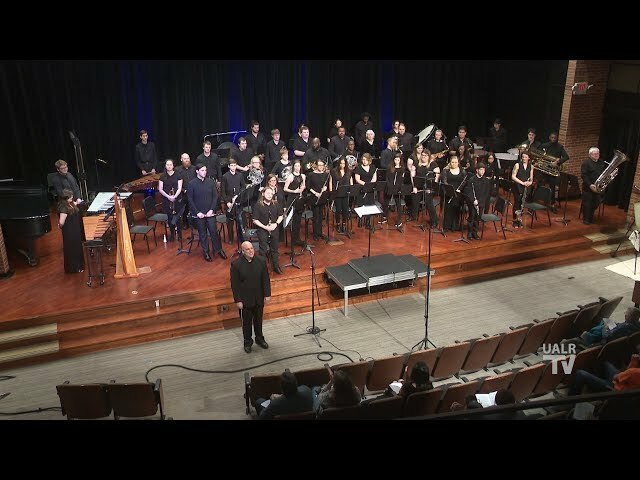 The UA Little Rock Wind Ensemble performs works by John Mackey, John Williams and Pierre LaPlante. Debby Schriver is a cult expert, author and human rights activists. She discusses her book based on numerous interviews with members and the children. 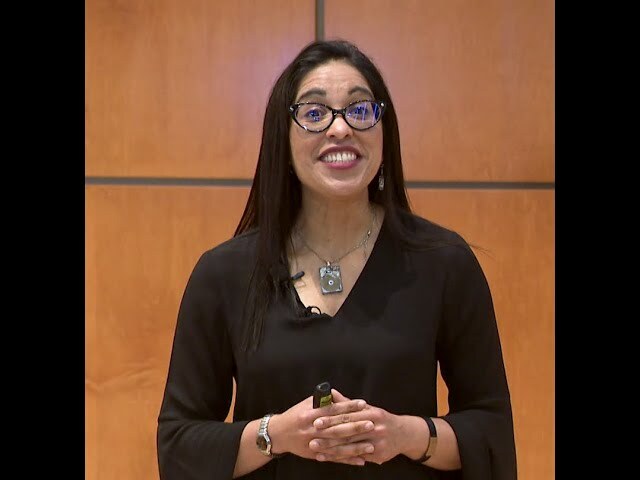 Dr. Rebecca Harper shares her strategies on ways to teach writing to today's students. Little Rock Mayor Frank Scott, Jr. offers behind the scenes insight into his campaign. Deborah Jospin and Shirley Sagaway discuss techniques in building a coalition and social entrepreneurship for nonprofits. Dr. Kristin Mann explains how bells were essential communication tools in the early modern Spanish empire. Former Governors Mike Beebe and Mike Huckabee discuss the healthy initiatives undertaken during their administrations. Rex Nelson presents a collection of newspaper columns about traveling through Arkansas. This production was recorded in 2008 at The Rep Theatre in downtown Little Rock. Award-winning jouralist Shane Harris chronicles the rise of America’s surveillance state over the past 25 years and argues that the government’s strategy has made it harder to catch terrorists and easier to spy on everyone else. UA Little Rock Professor Eric Wiebelhaus-Brahm discusses maximizing the potential of Truth Commissions to promote racial reconciliation. This lecture is part of the Plain Talk Lecture Series sponsored by the Anderson Institute on Race and Ethnicity. Dr. John Hardwig from the University of Tennessee discusses that individuals aren't the only people affected by decisions to live or die. Williams is a N.Y. based interior designer who is recognized for her eclectic elegance. She is one of the top 100 interior designers by Architectural Digest. Kathy Izard shares her inspirational journey where she examined her own life and helped build homes for her community's homeless. Author Daniel Oppenheimer tells the stories of six major political figures whose journeys away from the left reshaped American politics in the 20th century. Ira Shapiro, former general counsel during the Clinton administration will discuss his book where he argues the U.S. Senate of the 1970s rose to meet domestic and foreign policy challenges. Panel discussion on the importance of preserving and revitalizing neighborhoods. On the panel - Patricia Blick, Dan Fowler, Stacy Hurst and Chad Young. Professor Joan Cashin of Ohio State University discusses the role of women across the South during the Civil War. Music Faculty Andy Wen performs on the saxophone. Dioselin (“Dio”) Gonzalez is a Principal Software Architect at Microsoft Research. Dio will go through the latest VR/AR research in which she has been involved at Unity Labs and Microsoft. Allison Fine is co-author of "The Networked Nonprofit: Connecting with Social Media to Drive Change." This guide is for nonprofits to utilize social media and technology to become more effective in a highly-networked world. Jacob Silverman discusses how the shifts in communication, identity and privacy are affecting us more than we realize. Erica Chenoweth is a professor at the School of International Studies at the University of Denver. Foreign Policy magazine ranked her among the Top 100 Global Thinkers for 2013. Alex Holland helps design federal programs and interagency initiative to enhance economic opportunity in under served areas. Dr. Samuel Walker is an Emeritus Professor at the School of Criminology and Criminal Justice at the University of Nebraska. He discusses the struggles of racial justice in America over the past 50 years. Author M.L. Cavanaugh applies the theories of our actual world to the examples in fictional Westeros, and the fascinating connections between George R. R. Martin's fantasy world and real war and politics. Gabriella Draney presents what it took to make Texas one of the top 3 innovation ecosystems in the world. Tim Wojan, a rural economist for Economic Research Service, discusses the relationship between location, artistic creativity and economic expansion as it related to the emerging "creative economy." Specifically addresses the arts community. For more than 30 years the New Orleans band, Astral Project, has been playing together. Saxophonist Tony Dagradi, a student of Eastern philosophy, coined the band's name as a reflection of the group's quest for a higher plane. Donna Brazile, Yolanda Caraway, Leah Daughtry, and Minyon Moore, the authors of “For Colored Girls Who Have Considered Politics,” are four of the most influential African-American women in the United States. They challenge women to pick up the mantle and continue to make government truly representative. Cindy Dyer, an expert on domestic violence and human trafficking works with women to prevent violence against women. Five Amazing Things About the Moon! 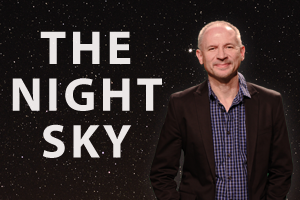 Darrell Heath shares with us some interesting facts about Earth's natural satellite. Washington Post food editor Joe Yonan discusses his book that celebrates eating solo. Janine D'Anniballe has worked toward the prevention, treatment and training of sexual assault issues. Holocaust survivor Louise Lawrence-Israëls shares memories of her childhood during the Nazi occupation of The Netherlands and how her community reacted. Sajjad Shah shares the diverse stories of Muslims living in the U.S. and around the world. The opening event for UA Little Rock Downtown. A panel discussion about the Joe Jones mural housed in the downtown location.